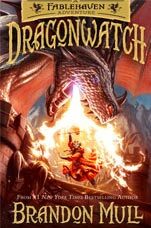 In the long-awaited sequel to Fablehaven, the dragons who have been kept at the dragon sanctuaries no longer consider them safe havens, but prisons, and they want their freedom. 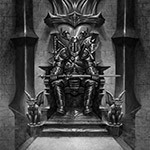 The dragons are no longer our allies…. 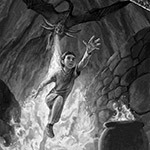 "Fans of Mull's popular Fablehaven books will be delighted with this rousing opener to a new sequel series, which builds upon familiar characters and plot points from the original fantasy series...The excitement of the adventure will sweep up existing fans and undoubtedly create new ones." 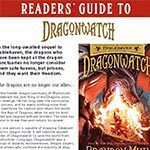 "Dragonwatch is the first follow-up volume to Brandon Mull’s best-selling Fablehaven series. Siblings Kendra and Seth Sorenson live with their grandparents on a farm in Connecticut, but theirs is no ordinary pastoral life. Ever since they first drank milk from Viola the magic cow, Kendra and Seth have been able to see the fairy world. Their days are filled with enchanted swords, naiads, and unicorns; they see satyrs and ogres where their mortal cousins see only goats and bears. 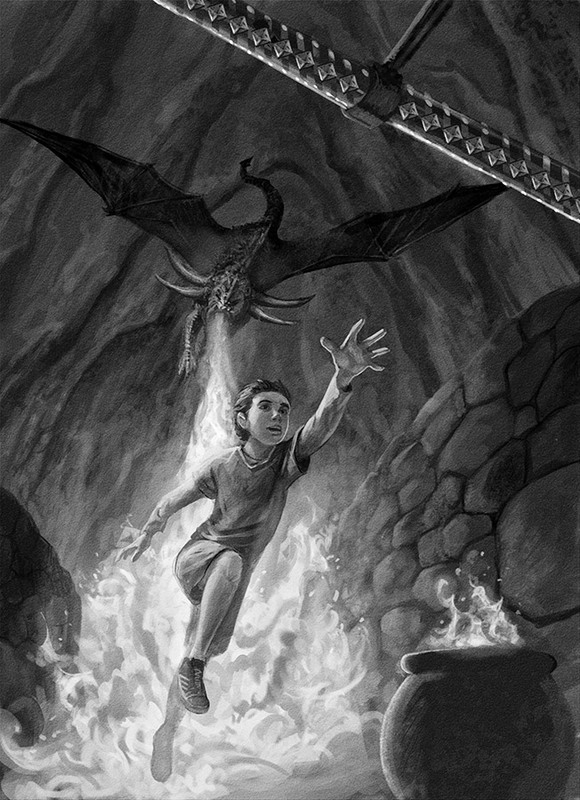 And that’s not to mention the restless dragons being guarded at Wyrmroost, and the vengeful demons—roundly defeated at Zzyzk, the battle where Kendra killed the demon king...Mull sets up an intriguing contrast between the humdrum real world and the exhilarating fairy world Kendra and Seth experience. That mixture of the familiar and the unknown will intrigue young readers with a fondness for Tolkien’s Middle-earth. The dialogue and descriptive prose shine too: 'The stars were fading. A light wind ruffled the sequoias.' 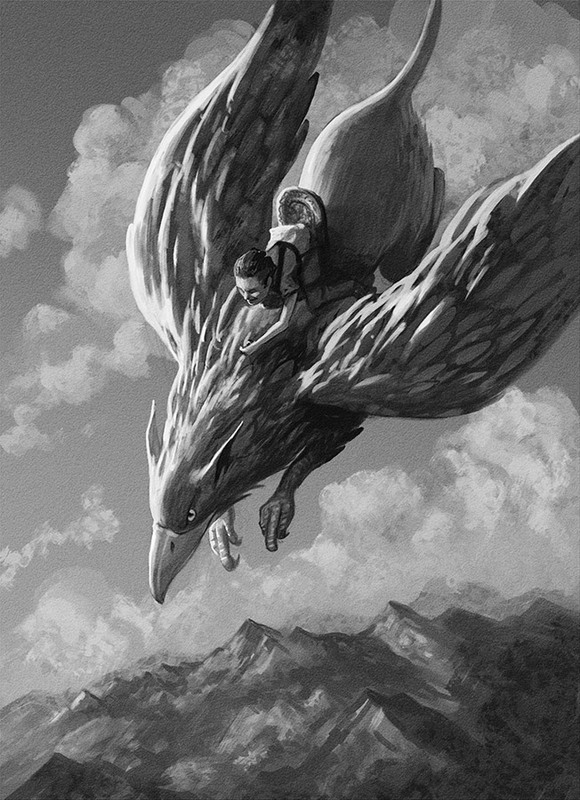 With dragons on the loose and key characters missing, there’s plenty of scope for sequels." 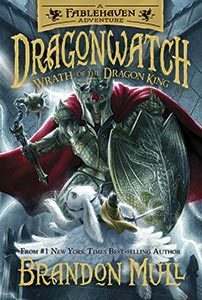 "After narrowly averting a demon apocalypse in the previous series, Fablehaven sibs Seth and Kendra face a new threat to the world. The dragons are now hot to break out of their own long confinement, and a hidden talisman is all that can restore the mysteriously weakened magic barriers that have kept them in check...With help from Calvin, a gigantic (i.e., thumb-sized) nipsie, and other motley allies, the young heroes survive hazards ranging from slavering dire bears to the clinically depressed Somber Knight to find the talisman and sneak it past a draconic blockade…only to learn that dragonkind is in general revolt and other sanctuaries have already fallen. Fans of the series will welcome a new story arc stocked with familiar characters, settings, and adventures." 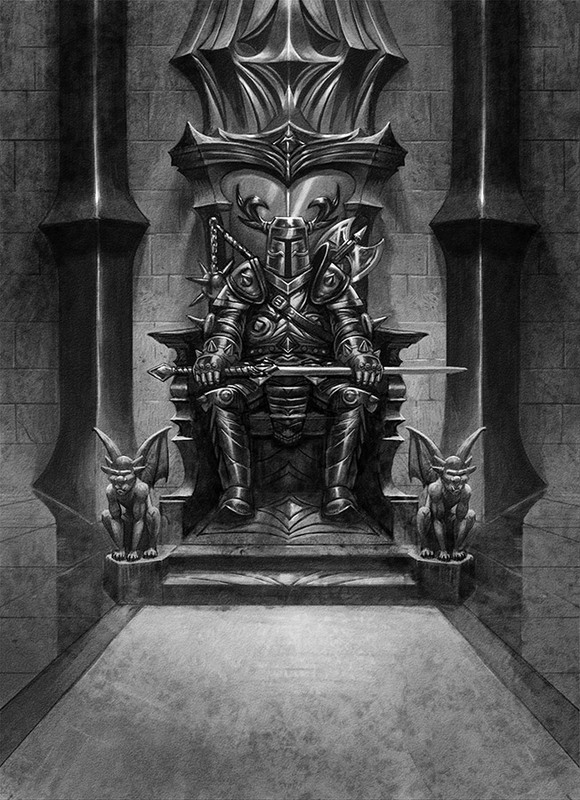 After a humiliating defeat at the hands of Kendra and Seth, Celebrant, King of Dragons, prepares to unleash his fury and take control of his native preserve. 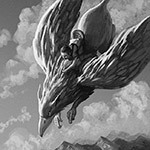 Armed with information from a new ally—Ronodin, the dark unicorn—Celebrant seeks a legendary talisman—the wizenstone.